Advantage: 1. Convenient to use, no need to do water circle connection. 3. Can be used in countries with very low temperature. Disadvantage: 1. It has to be stopped for a while after it keeps working for 3 or 4 hours because it’s cooling effect not good like water cooling one. 2. Noisy. 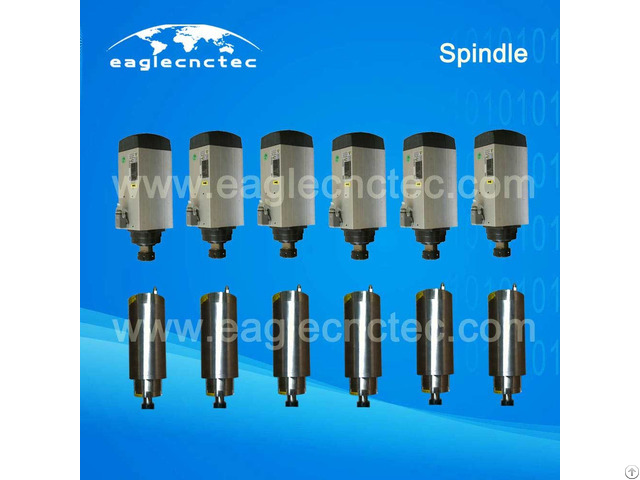 Posted By: Jinan EagleTec CNC Machinery Co.,Ltd. 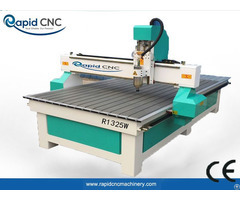 Our team has over 15 years of experience designing, building and operating CNC machines. 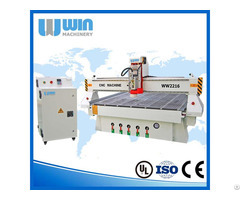 Through the years, we have seen changes and development of this field including hardware and software technology. We've continued to grow along with it to ensure we're offering the best combinations of each element to help you do your very best job. 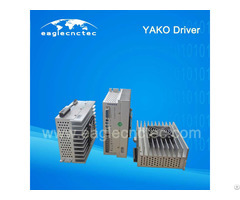 Welcome to browse our website www.eaglecnctec.com!